When some of the most prominent feminists and famous women make openly hateful anti-male statements, and the mainstream feminist organizations say and do nothing to distance themselves from such public statements, then it’s clear that the hatred of men has an accepted place in mainstream feminism. Does this seem like a harsh assessment of feminism? Perhaps. One of the main problems with “feminism” is that it exploits the legitimate claims of equal rights as a cloak to usher in its divisive, hateful and neurotic interests. Interests that are plainly anti-male and not at all about equal rights. 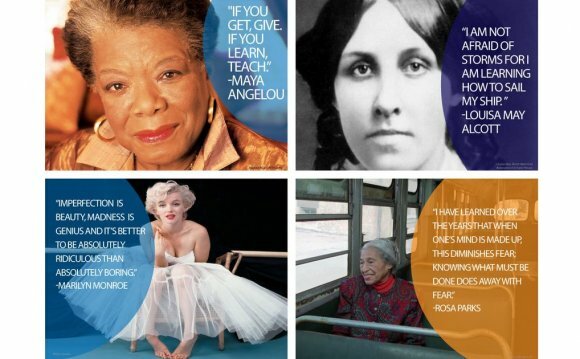 For example, here are some quotes from famous feminists. It is amazing how so many people continue to turn a blind-eye to the harm that feminism is doing – typically excusing it with something along the lines of “but… Not all feminists are like that!”. Perhaps it’s a state of denial – such as when discovering what you had hoped was true is in fact a lie. Here is some relevant YouTube commentary that further discusses the above.